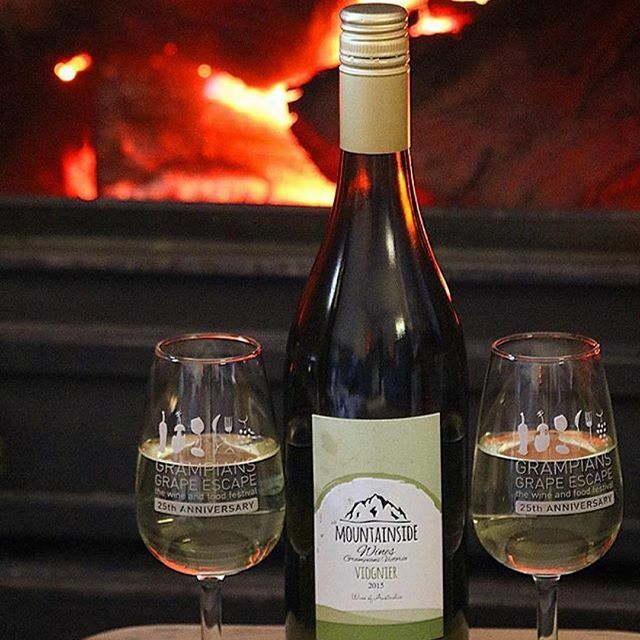 Mountainside Wines is a family owned and operated boutique winery perfectly positioned at the base of Mount Cole at the south-eastern end of the Grampians wine region. Their premium wines are from vineyards that are hand-tended and hand-picked, allowing a focus on quality and consistency of flavour. All their wines are made using grapes from a single vineyard and showcase the best of the local terroir. 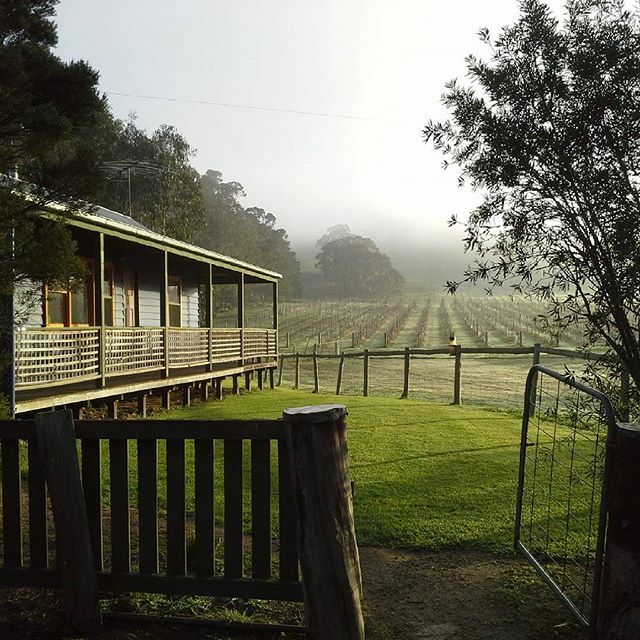 The property itself has been growing grapes and making wine since 1998 with just under seven acres of Shiraz vines, two and one-half acres of Viognier vines, and one acre of Nebbiolo vines. 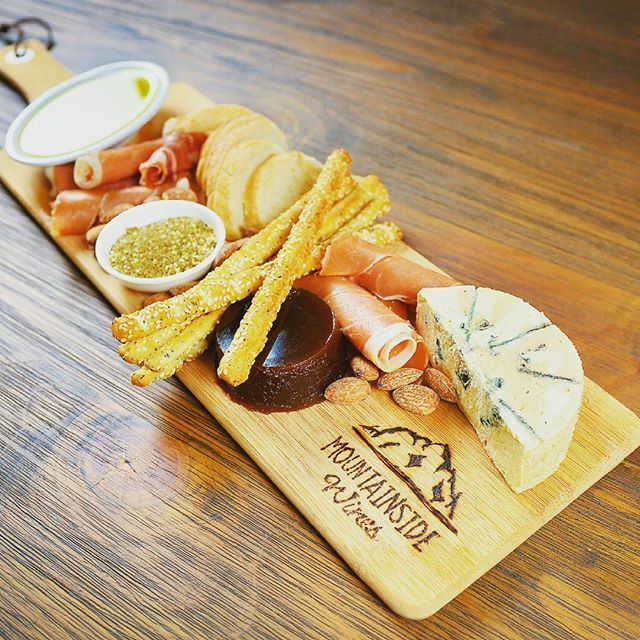 Enjoy a platter of local foods produced across the Grampians region – at the cellar door, one of the table settings scattered across the property, or throw down picnic rugs and cushions anywhere you’d like to enjoy a glass of wine with your platter – all surrounded by some of the most beautiful vistas in the Grampians with views of Mt Cole, Mt Buangor and Mt Langi Ghiran. 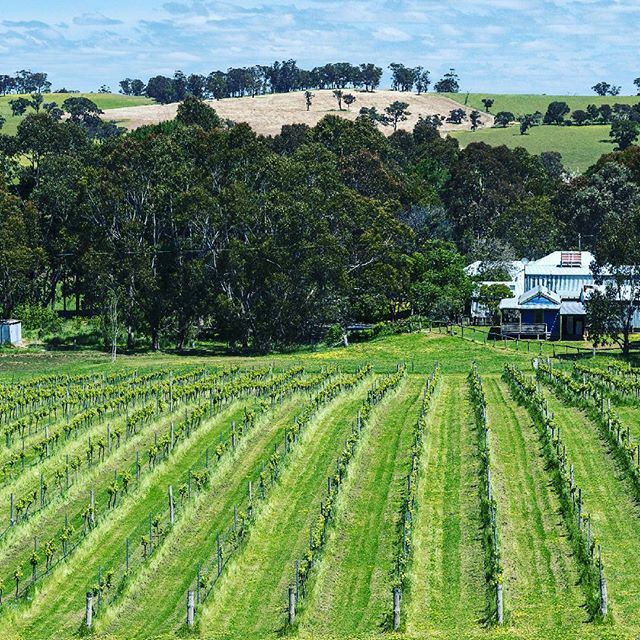 You’ll probably want to stay and soak up this Victorian country experience so take a tour of the vineyards and winery with the owner, followed by a personalised tasting of the wines grown and made on site. Stay even longer in self-contained cottage ‘The Blue House’ B & B, the most perfect place to rest, relax and rejuvenate and use it as a base to explore the region even further. 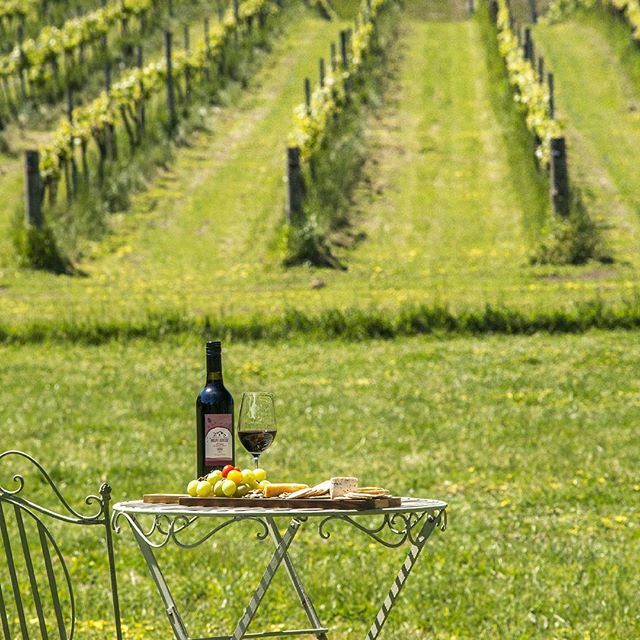 At Mountainside Wines they enjoy warm days, cool nights, and a long growing season. Added to this are the unique soil conditions of granite loam over red clay allowing the flavours of the vineyard to shine in the wine. 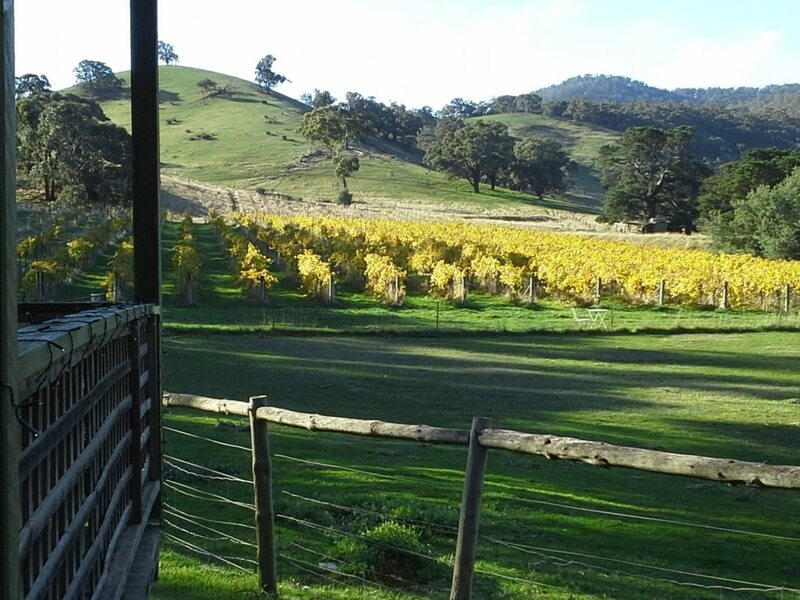 This means wines produced in their little corner of the Grampians are rich and full of flavour and aroma and represent a unique picture of the area. 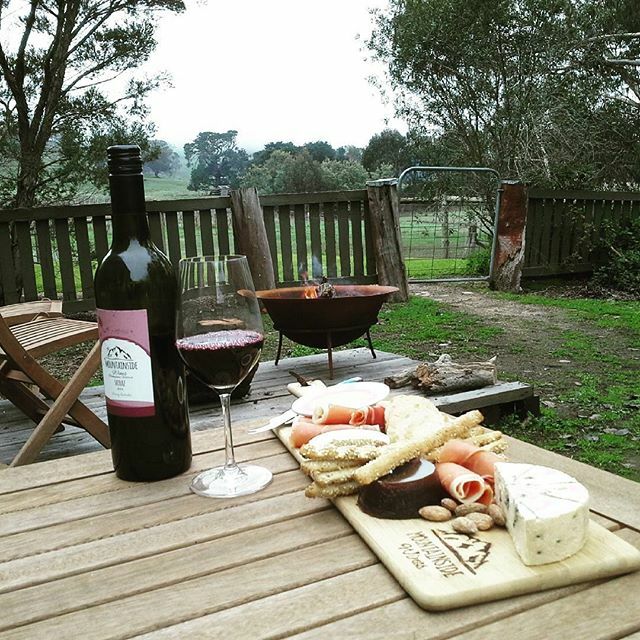 The 2013 Reserve Shiraz is a wine made only when conditions produce the best grapes, full of aromatics and flavour. 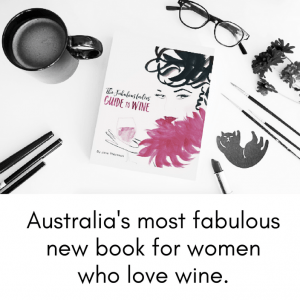 It is a wine where Shiraz and Viognier are blended in a ratio of 97 percent Shiraz and 3 percent Viognier. The wine has a soft round bouquet of berries followed by rich red berry flavours, black pepper, and a hint of toast. It has a supple mouthfeel with firm tannins and a long clean finish. 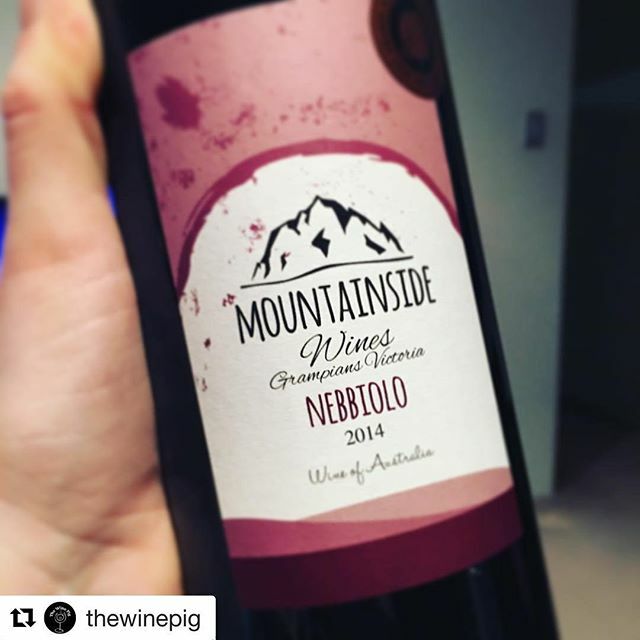 The 2016 Nebbiolo has integrated French oak which has produced a finely structured wine that is light ruby in colour and displays fresh cherry and raspberry aromas and flavours. The wine has a long clean finish and we recommend decanting before drinking. Bottled in March this year the wine promises to continue developing in the bottle. The 2016 Viognier grown at Mountainside produces a delightfully fresh wine with a bouquet displaying ripe peach and citrus peel. It is a well-balanced wine with a broad mouthfeel, peach and ripe stone fruit flavours, and is a good alternative to unoaked chardonnay.